Something very special reappeared on the surface! 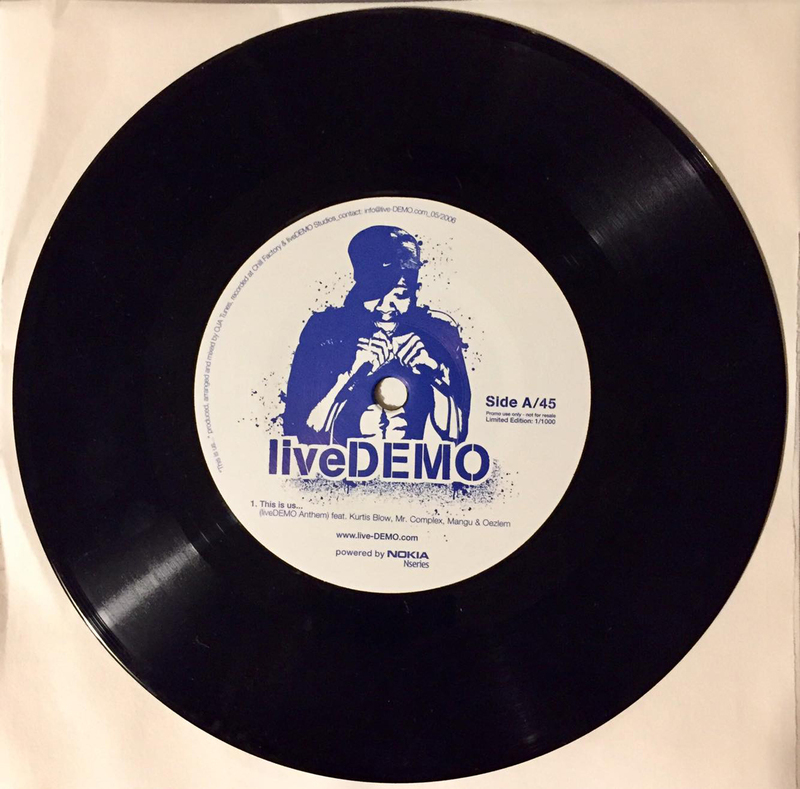 After the seminal live recording at the popular liveDEMO event in Berlin November 2005, the already limited stack of the records mysteriously dissapeared, they’re even not listed on Discogs yet. 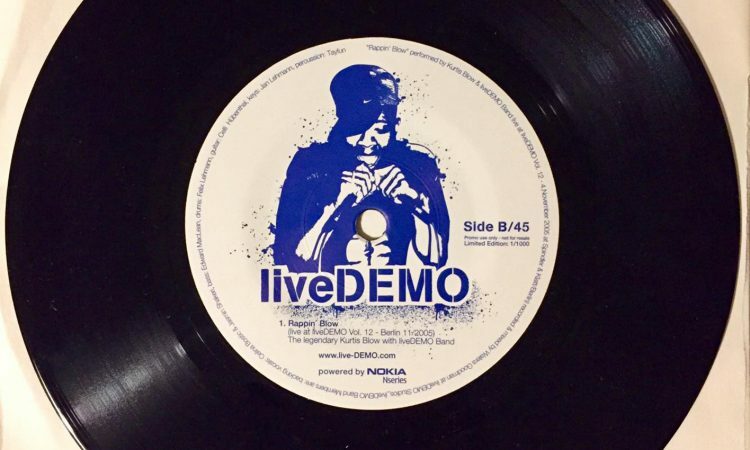 Only a very few were handed out to selected DJs. 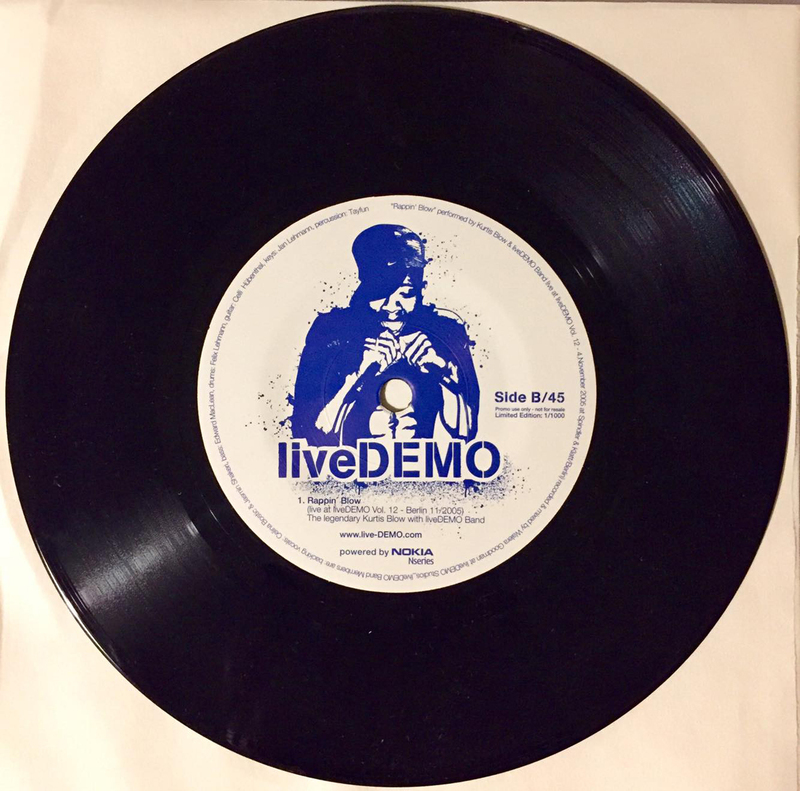 A good 12 years later we dug the only known 41 copies left from the basement of Live DEMO’s co-founder DJ San Gabriel (check him on https://soundcloud.com/djsangabriel) to offer you this very rare piece of Hip Hop History.